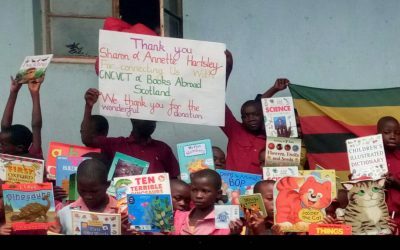 We received an email earlier this year letting us know that the 18 pallets we sent to Zimbabwe have arrived in Bulawayo and were in the process of being unpacked, sorted and distributed to schools in the area. 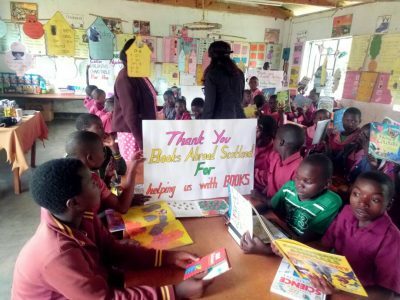 We were delighted to receive a letter in March from the Deputy Head Teacher of Katiyo Sacred Heart Primary School saying how pleased the pupils, staff and wider community were with the ten boxes of books they received (see under “News”). This makes our efforts worthwhile. 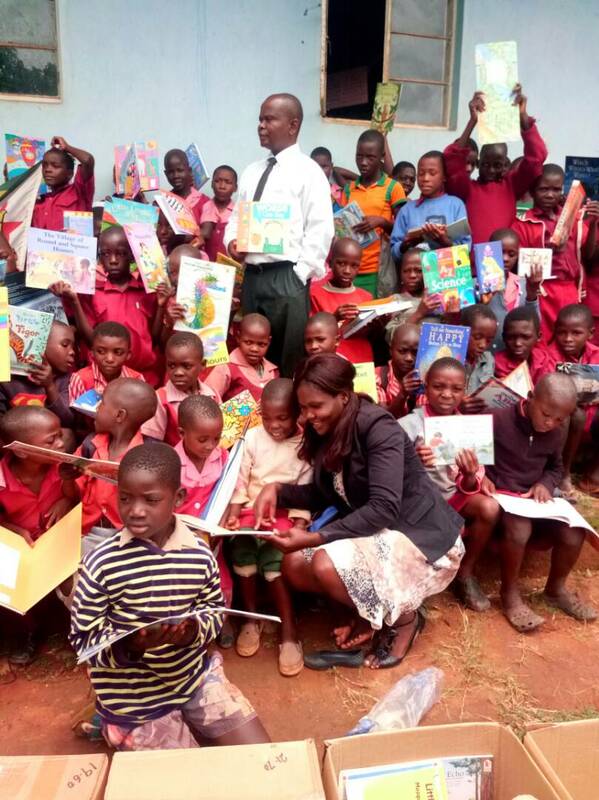 Since then we have received a lovely card from Collin Nyabadza, CEO of the Children’s Voice Charitable Trust which distributed the books we sent, thanking us for our efforts. We at BA also thank the Sands of Faith charity (based in England) who made a donation towards freight costs. 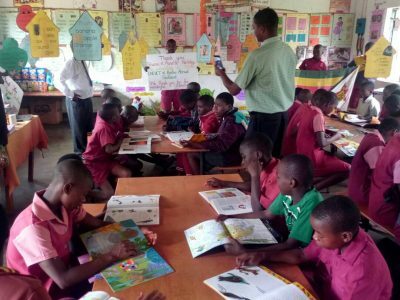 For the record, the numbers involved are: 42 organisations and 19,056 children received the 10,354 kilos (50,000 books) donated!